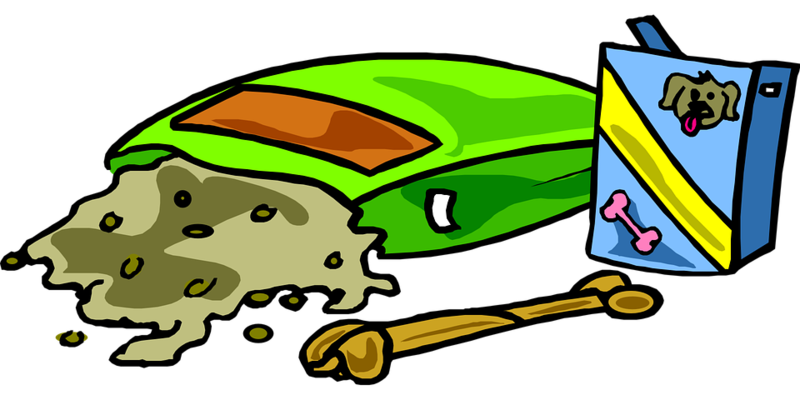 Potty Grass is actually a doggie litter box, an interesting, useful innovation for dogs. There are several different types available. Potty grasses can be useful in the garden as well as on the porch or indoors. 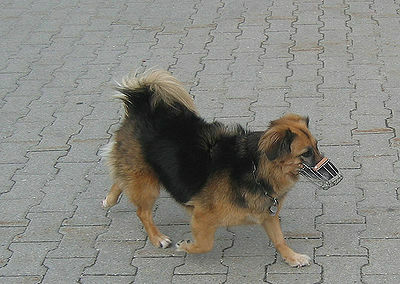 They can be a training tool, teaching your dog to eliminate in a spot of your choice. Their are circumstances that create real difficulties for a dog to go outside – injuries, age-related problems, mobility issues, illness. In these instances, potty grass can be the answer. The Porch Potty is designed for use on terraces, porches, gardens or indoors. Construction is a stainless steel frame with weather resistant resin wicker. There is a choice of either real or synthetic grass and 2 drainage options – either a 15 ft. tube to empty into the garden or a pan. An automated rinsing system is an option connected to the garden hose or a container to rinse by hand. The Porch Potty even has a scented fire hydrant. Piddle Place is a portable dog bathroom using non-stick or artificial turf. It’s emptied through a reservior in the base and can easily be drained in the yard or toilet by opening the drain. These are two of a number of potty grasses available. 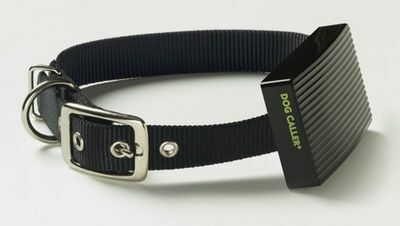 Check them out online and find the one that’s suitable for your dog and your living conditions.